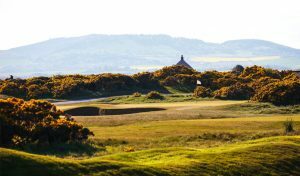 Over the the last few years we’ve focused considerable effort on the development of wildflower areas on the Strathtyrum Course and we’re happy to say that 2016 has been a very successful season. 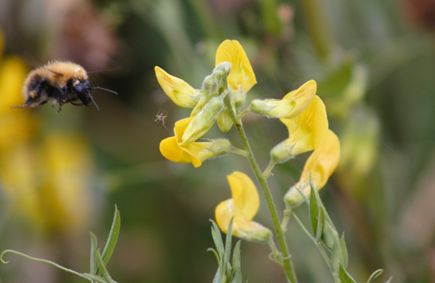 One of our goals was to follow the Operator Pollinator (O.P.) 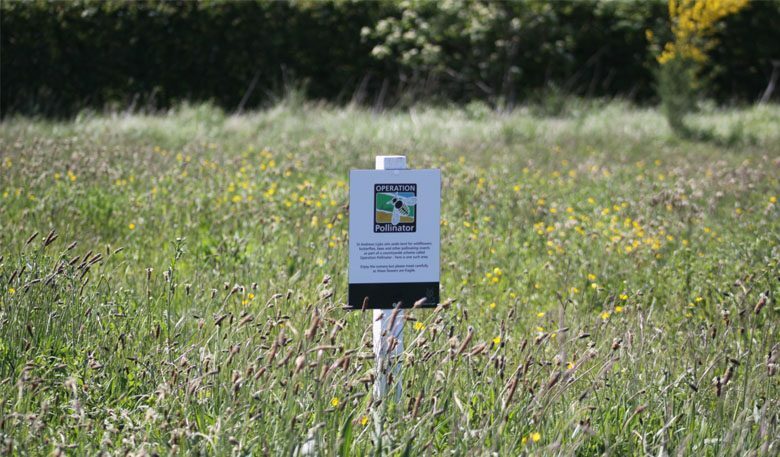 model which is a nationwide initiative aimed at developing native wildflower areas on golf courses to offer a protective and prosperous habitat for bees and other pollinating insects. 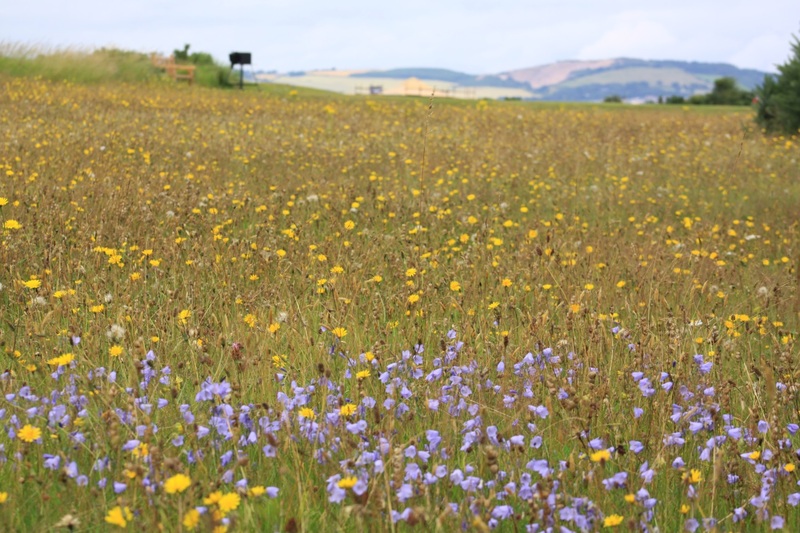 As of this summer, we have six separate locations making up approximately 1.5 hectares of wildflower designated areas across the Strathtyrum Course. Throughout the summer we carried out a weekly evaluation of each area, monitoring and documenting the various wildflower and wildlife species found on each site. During these surveys we came across many different wildflowers such as maiden pink, common knapweed, kidney vetch, wild carrot and bird’s foot trefoil to name but a few. 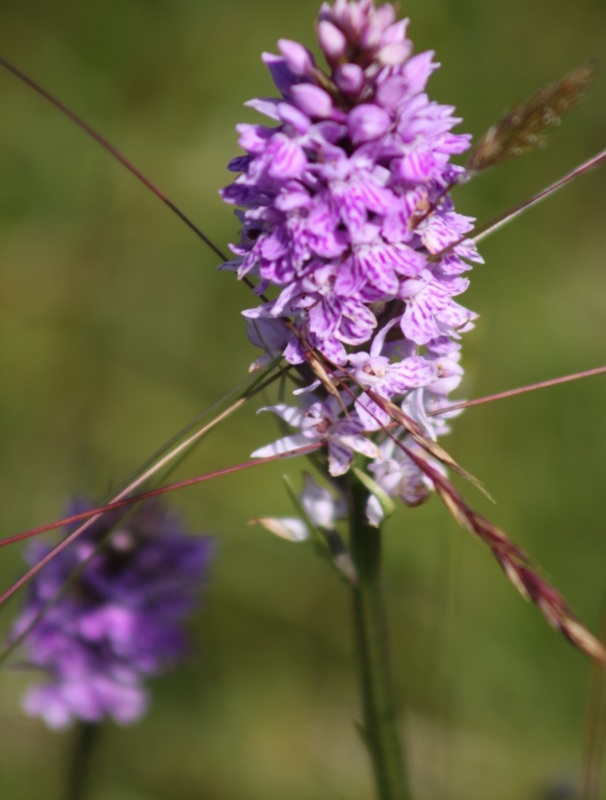 There were also some rare occurrences of orchids found within the wildflower area to the left of the 17th fairway. It was therefore not surprising that the bee populations and other pollinating insects (as butterflies and mayflies) had the time of their lives inhabiting this endless bounty of wildflowers throughout the summer. In preparation for such esteemed guests, we even set up two ‘bee hotels’ at either end of the course in order to welcome all as best we could. Never say we don’t roll out the red carpet at the Home of Golf! We also found many other insects within the O.P. areas such as the common red soldier beetles and hope to carry out a butterfly survey for the 2017 season due to the large amount and variety witnessed this summer. 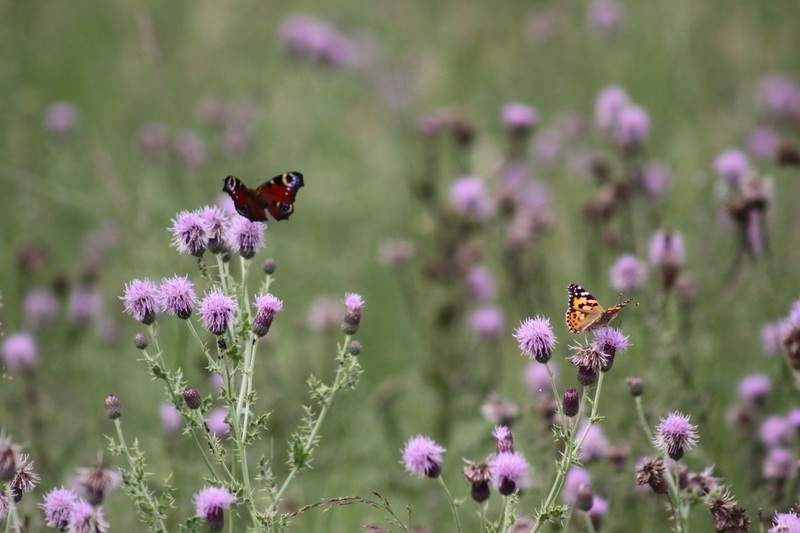 Many of you may have seen a large presence of ragwort and thistles around the course throughout August which provided further fuel to both the cinnabar moth larvae and the pollinating insects respectively. We’re proud of our efforts this season in developing the wildflower areas and we’ve even submitted an entry to the Sports Turf Research Institute (STRI) Operator Pollinator Awards. 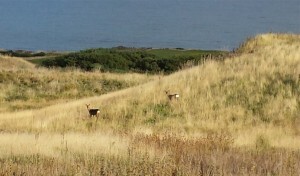 This recognises golf courses’ contribution to the development and conservation of wildflower areas. Fingers crossed! 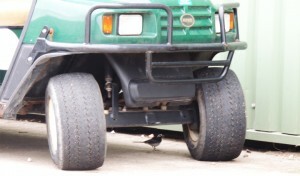 We are already planning on ways to improve the areas for next season. If we can emulate or even surpass our Operator Pollinator efforts from this year, then needless to say we’ll be buzzing!